Juan Antonio Lozada is an attorney with significant experience in both immigration and criminal law. He has consistently delivered outstanding results for his clients by litigating cases in a variety of venues and jurisdictions. He has achieved excellent outcomes for his clients in immigration, state, military and federal courts. Juan Antonio is fluent in Spanish and proficient in Brazilian Portuguese. Juan Antonio's academic achievements include a Law Degree from the Ohio State University Moritz College of Law (JD, 2004), and a second law degree from the University of Houston (LLM, 2016). 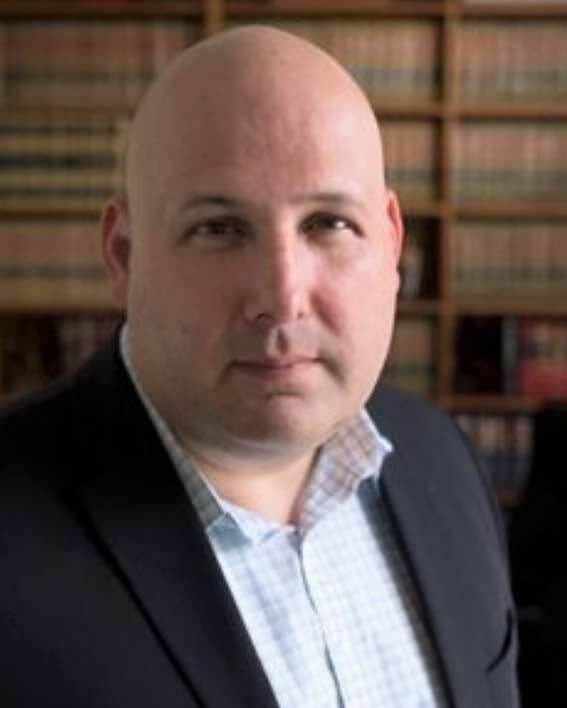 He has completed advanced criminal litigation and civil litigation courses at the University of Texas Law School, the Stetson University Law School as well as the Advanced International Humanitarian Law Courses at the International Humanitarian Law Institute in San Remo, Italy. Finally, he earned an MA in International Relations from Saint Mary’s University in 2015 and a BA in Latin American Studies from the University of Texas at Austin in 2001. Juan Antonio has four children, Laura, Nicholas, Mateo and Juanita, and is married to Patricia Pinheiro. His hobbies include playing/watching Rugby, traveling and reading nonfiction. Juan Antonio is fluent in Spanish and proficient in Brazilian Portuguese.